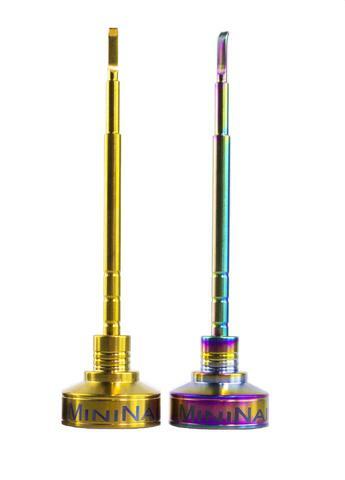 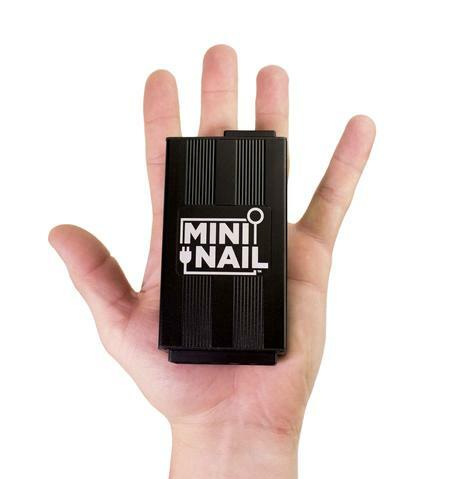 MiniNail Micro Enail is extremely small and is slightly larger than a business card; weighing in at only 5 ounces. 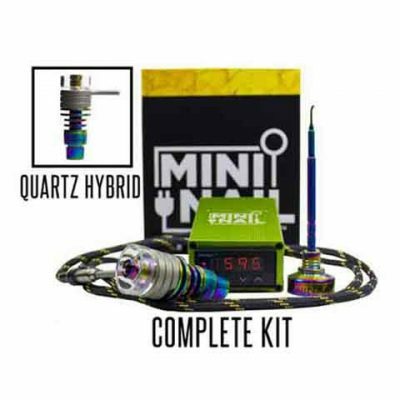 It is also a lower power Enail that runs on only 1amp/89watts of power, meaning it will be cheaper to run and will last longer than other e-nails. 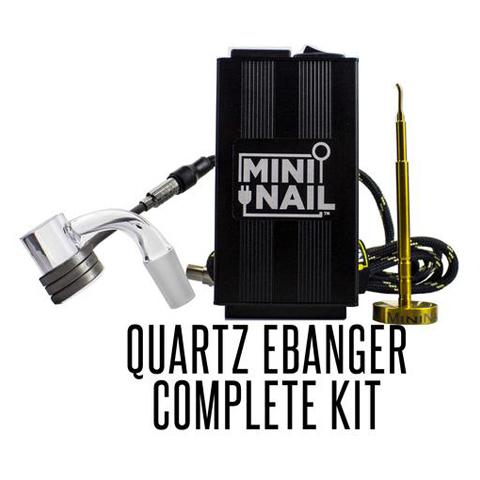 It is built to be a daily driver and is designed to be used all day everyday. 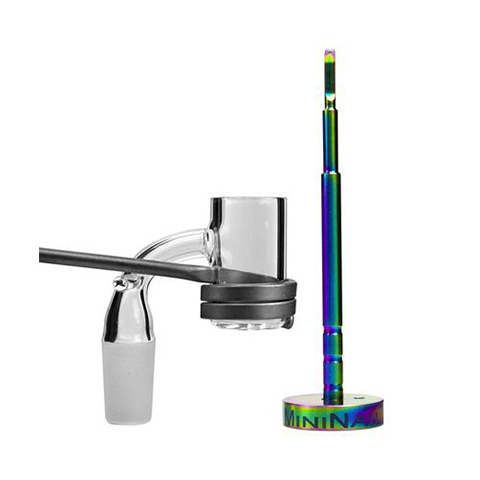 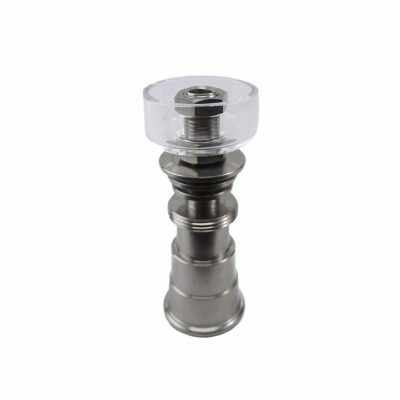 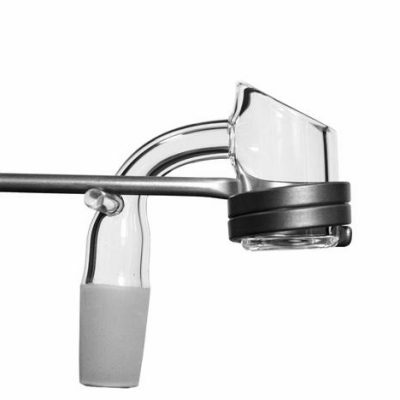 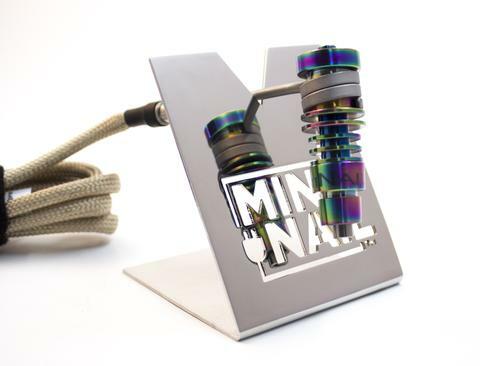 Custom Designed MiniNail™️ Quartz E-banger provides amazing heat retention and function with its 5mm thick quartz base and thick quartz walls.